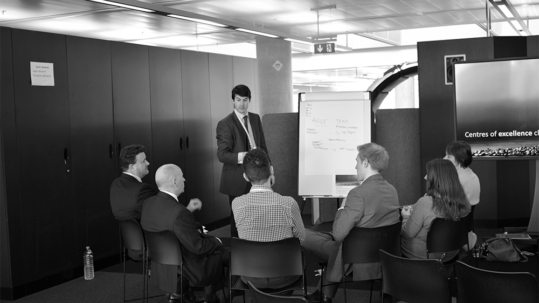 Our 43rd event was hosted by Nationwide Building Society at their headquarters in Swindon. 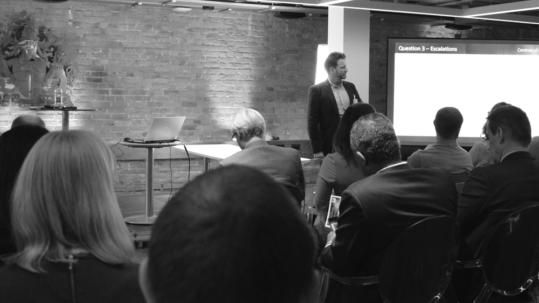 We spent the day with other senior transformation, change, programme and project management professionals, learning from their experience and networking around the topic of the business impact analysis of change mananagement. 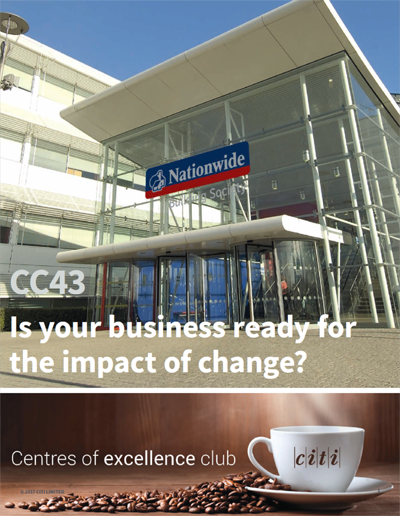 CofEe Club 43 – Is your business ready for the impact of change? 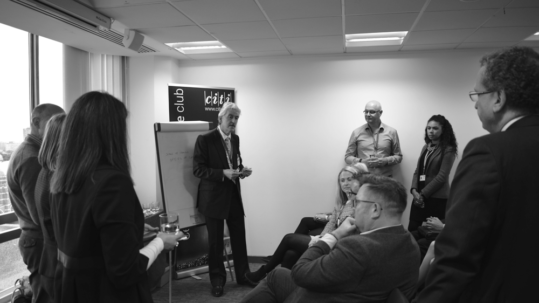 11 Dec CofEe Club 43 – Is your business ready for the impact of change? 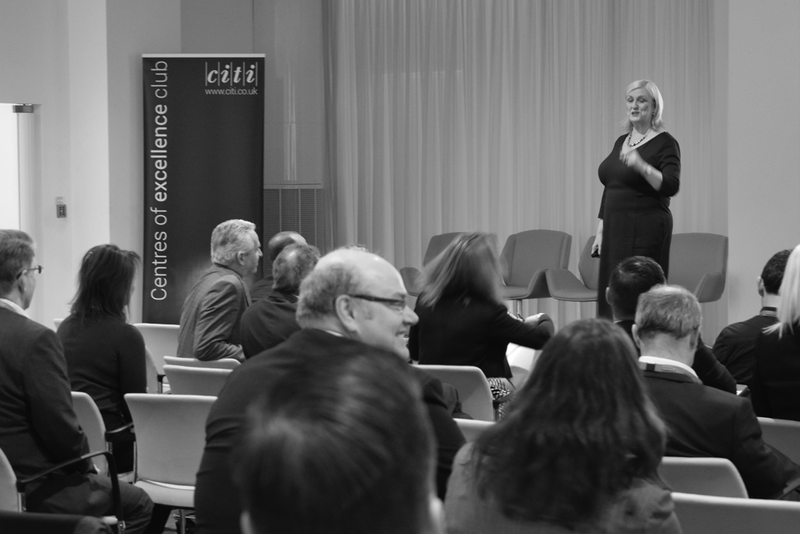 Our 43rd event was hosted by Nationwide Building Society at their headquarters in Swindon. We spent the day with other senior transformation, change, programme and project management professionals, learning from their experience and networking discussing business impact analysis of change mananagement. 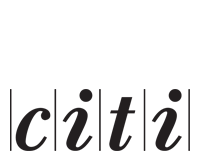 If you would like to learn more about how CITI could help you as partners to plan, deliver and sustain beneficial change, then please contact Richard Bateman on 01908 283600, email RBateman@citi.co.uk.